Principal Investigator, Site Organizer, Mary E. Bowser, Ed.D. In addition to her work with graduate and undergraduate students Dr. Bowser served as an Associate Director for the University of Virginia’s Young Writers’ Workshop for six years, closely associated with the Central Virginia Writing Project through its use of the mentoring Teacher Consultants and small group instructors in the program. Under the masterful directorship of Dr. Margo Figgins, the group brought authors to Charlottesville to mentor young writers in fiction, non-fiction, poetry, song and script writing for the 2-3 week residential summer sessions. In the Children’s Literature Conference at Shenandoah University, Dr. Bowser has taught the writing section for 24 years connecting teachers with their writing personas, and introducing them to the world of teacher-writers. In her EDU 632 and 635 classes Dr. Bowser has taught Writing Across the Curriculum and Reading and Writing in the Content Areas for 25 years to enlighten preservice and inservice teachers that all teachers are teachers of reading and writing, and to use writing-to-learn strategies to improve student achievement. Mary taught English in the high school classroom from 1978 to her retirement in 2016. Her first contact with the National Writing Project was through a Writing-to-Learn course offered by George Mason University in 1981. In 1998, Mary became a fellow of the Summer Institute at the Northern Virginia Writing Project at George Mason. Following that she returned on staff and again to Co-Direct in two additional Summer Institutes on the Mason campus. In 2005, Tedrow brought the Summer Institute model to the Shenandoah Valley, co-directing with Joanie Hovatter and Susan McGilvray. The month-long invitational institute was offered first on the campus of Lord Fairfax Community College and then at John Handley High School where Mary taught and served as the Porterfield Endowed English Chair. Mary received a BA from Shepherd University and her M.Ed. from Shenandoah University. In 2001 she achieved National Board status in English Language Arts for Young Adults. She served as an adjunct professor for George Mason University from 1999-2014 and currently adjuncts for Lord Fairfax Community College, Shenandoah University, and Johns Hopkins University. She was the 2001 Frederick County Teacher of the Year and served on the NEA Commission on Effective Teachers and Teaching in 2010-11. Tedrow was named an Inspiring Educator in 2012 and a Distinguished Alumni of Shenandoah University in 2013. Mary has authored numerous education-related articles and been published in Education Week, Teacher Magazine, and the NWP The Quarterly. Her education policy debate still exits online through her blog Walking to School. In 2018 her book Write, Think, Learn: Tapping the Power of Daily Student Writing Across the Content Areas was published by MiddleWeb and Routledge publications. 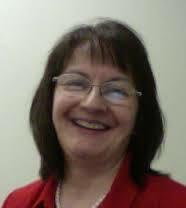 Susan Fiatte-McGilvray is a teacher, writer and literacy coach. Her journey with the National Writing Project began at the University of New Hampshire in 1991 for their Summer Institute. The experience was life-changing. In 2004, she was again inspired, with the encouragement of Mary Tedrow, Director of the SWP, to attend the Summer Institute at George Mason University. She was nominated by her Fellows as the Continuity Liaison and began attending board meetings of the Northern Virginia National Writing Project. The following year she joined Mary in the initial SI for the satellite site in the Shenandoah Valley and has continued working with the Project since that time. She has taught special education and general education in elementary and middle schools and is currently a 7th grade English teacher for Loudoun County Public Schools. Last year she was nominated for the Agnes Meyer Outstanding Teaching Award for Loudoun County Public Schools. She has been nominated as Teacher of the Year in 4 different school districts and has received two national awards for her teaching: Outstanding Teacher Award from the Council for Learning Disabilities and the Shaklee Outstanding Teacher Award from the Shaklee foundation. She is a National Board Certified Teacher as a Middle Childhood Generalist and recertified in 2008. McGilvray graduated from the College of Wooster with a degree in Creative Writing and a Master’s in Education from The College of William and Mary with a degree in Resource and Collaborating Teaching. She has received training from Jim Knight at KU in Instructional Coaching and from Kagan in Cooperative Learning Coaching. She is currently a Literacy Coach for Blue Ridge Middle School in Purcellville, VA. She has been an instructor for GMU’s Writing Across the Curriculum graduate course with end of course evaluations consistently rated ‘Superior’. The knowledge gained through the Writing Project and the collaboration with other Teacher Consultants informs her work every day. 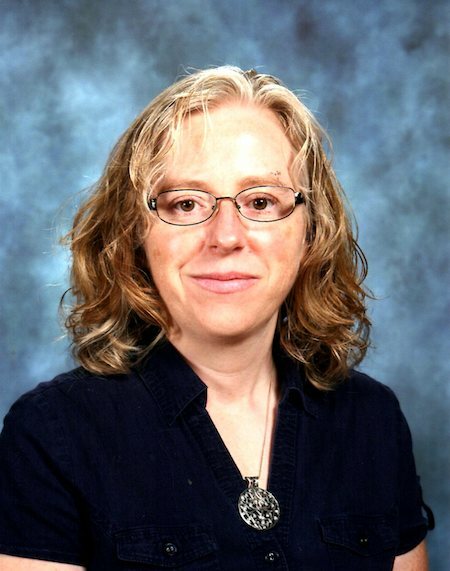 Laura Tucker attended the NVWP Summer Institute Valley Site in 2009 when it was housed at Lord Fairfax Community College. 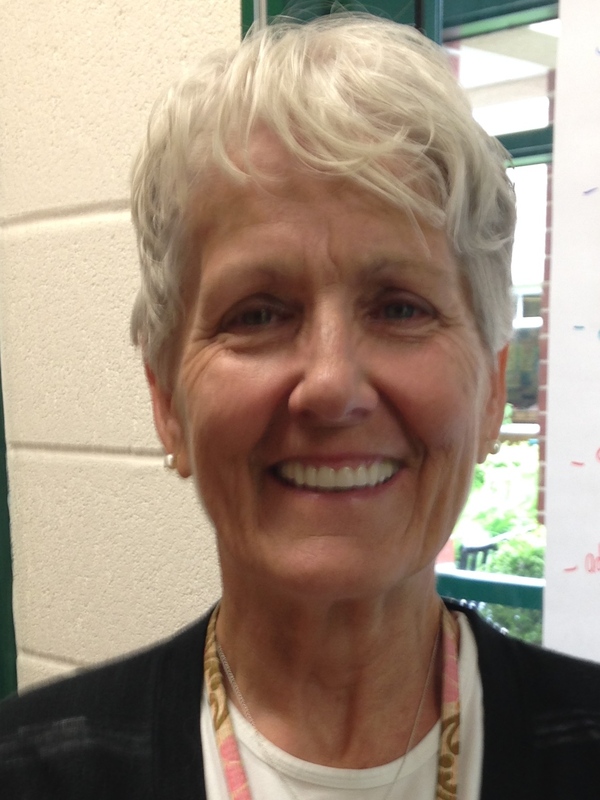 She returned on staff for the NVWP ISI Valley site in 2010 and 2011 and has facilitated English 695 courses in both Fauquier and Loudoun Counties, serving over 100 teachers. In the Summer of 2014, Laura and Susan McGilvray combined forces to co-direct another successful Summer Institute in the satellite site at John Handley High School. This is Laura’s 13th year teaching in Loudoun County Public Schools where she has served in various leadership roles such as Specialty Area Lead Teacher (SALT), Lead Mentor, and Facilitator for the Literacy Journey course for English Middle School teachers. Early in her teaching career, Rhonda completed a Summer Institute and knows it transformed her classroom into an inviting writing space for her students. Since that summer in 2008, Rhonda has been active with the Young Writers’ Workshops and is now serving as President of Project Write, Inc., which offers writing workshops for students in grades 4-12. Her favorite thing about the Writing Project is the collaborative nature of its professional development with teachers teaching teachers by sharing successful lessons from their classrooms. She promotes the philosophy of the Project through leading the Teachers as Writers program for Frederick County Public Schools. She holds a BA in literature from Alderson-Broaddus and an MA in creative writing and literature from Fairleigh Dickinson University. A former journalist and director of public relations, she currently teaches dual enrollment English and creative writing at James Wood High School in Winchester, Va. In addition to her work with the Shenandoah Valley Writing Project, she is a member of WV Writers Inc. She lives with her husband, two dogs, and a school of fish in Capon Bridge, W.Va.